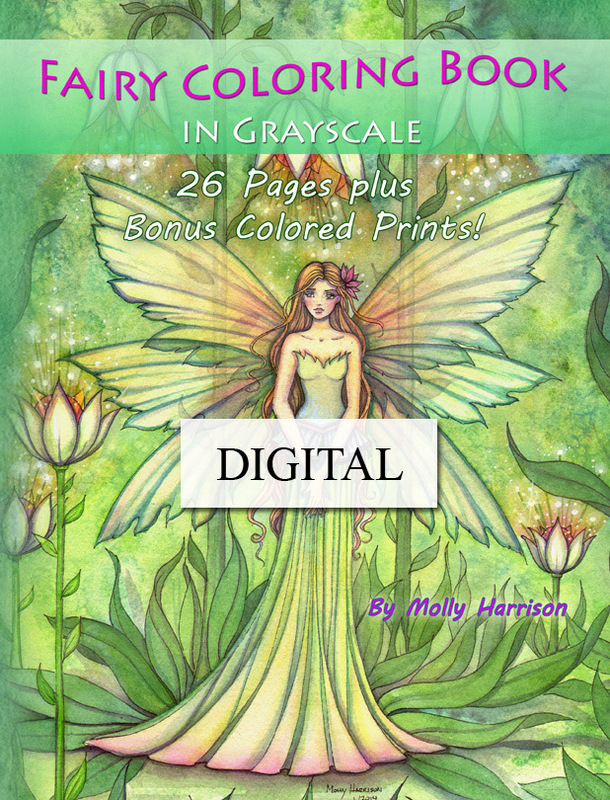 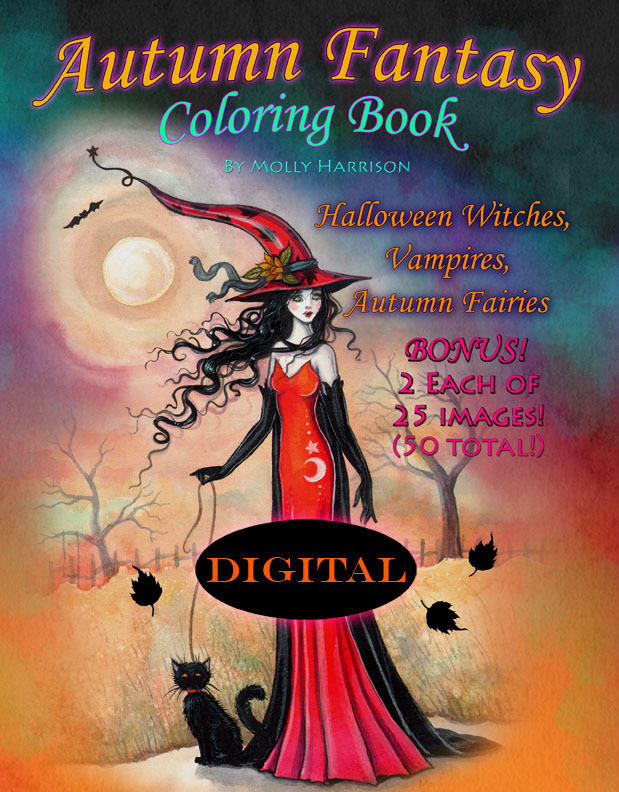 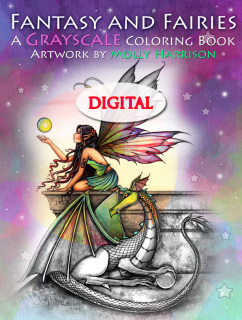 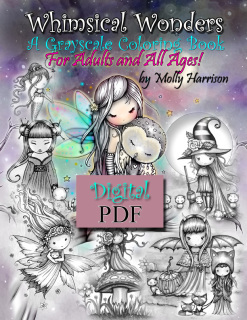 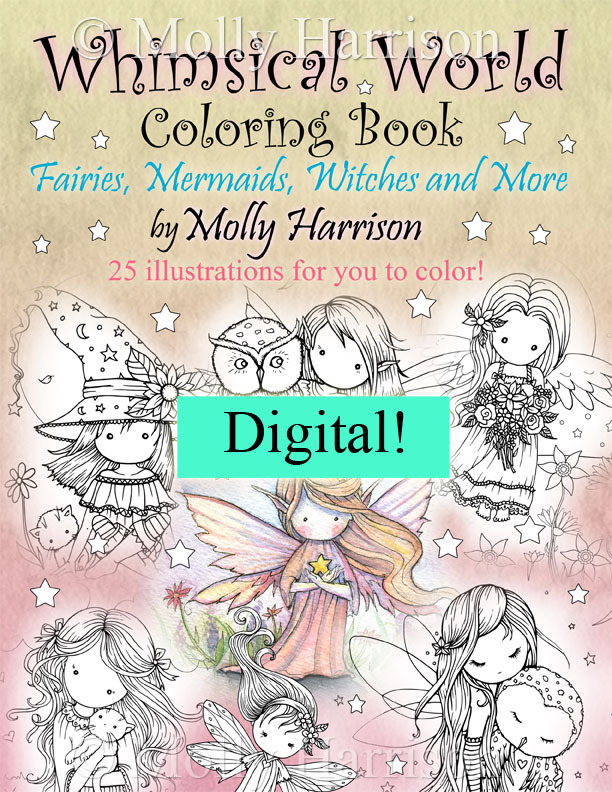 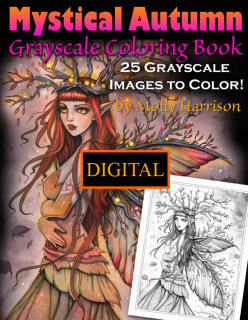 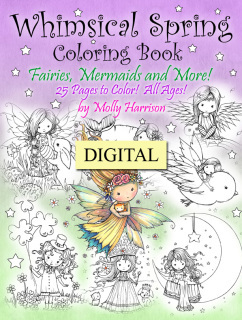 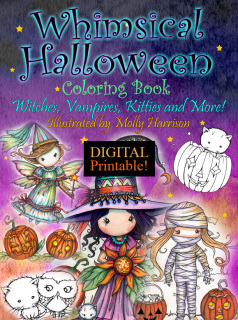 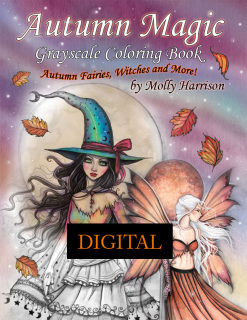 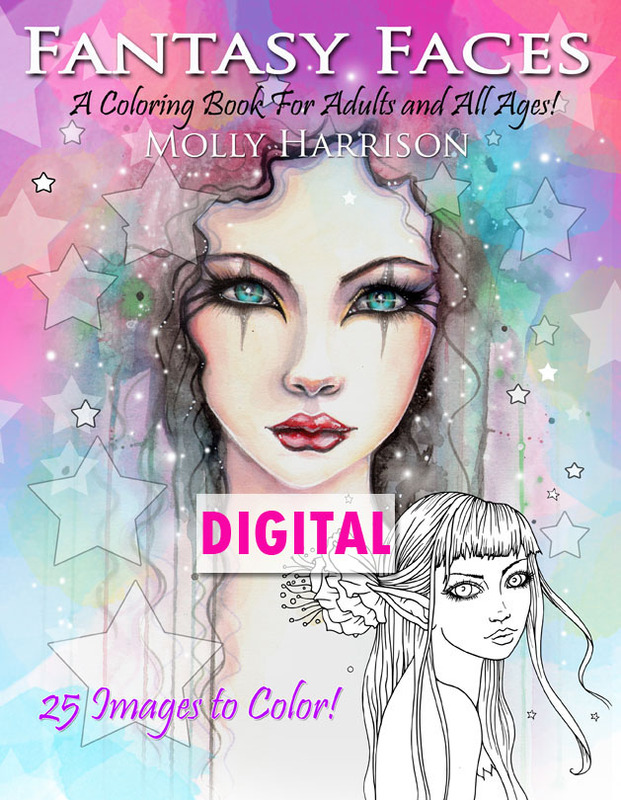 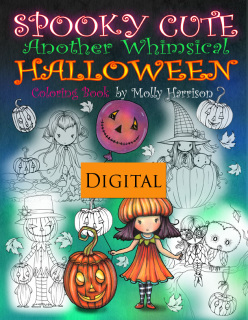 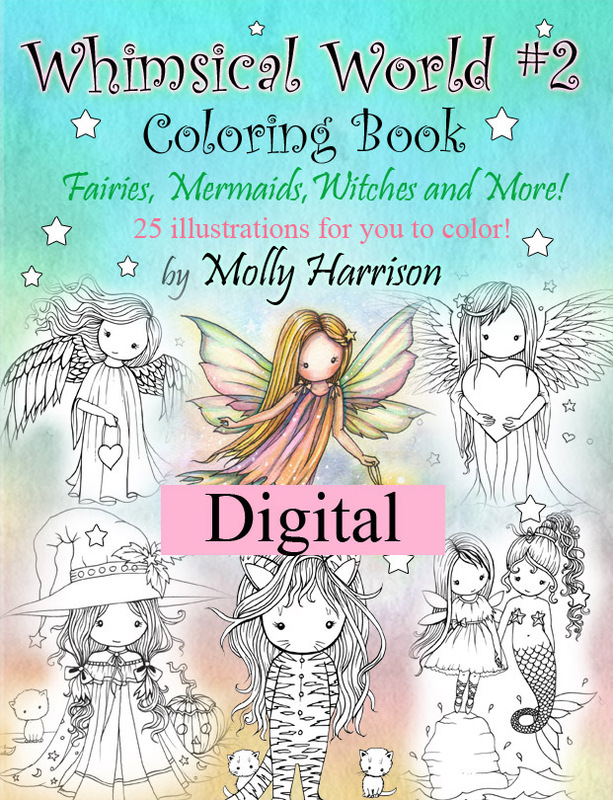 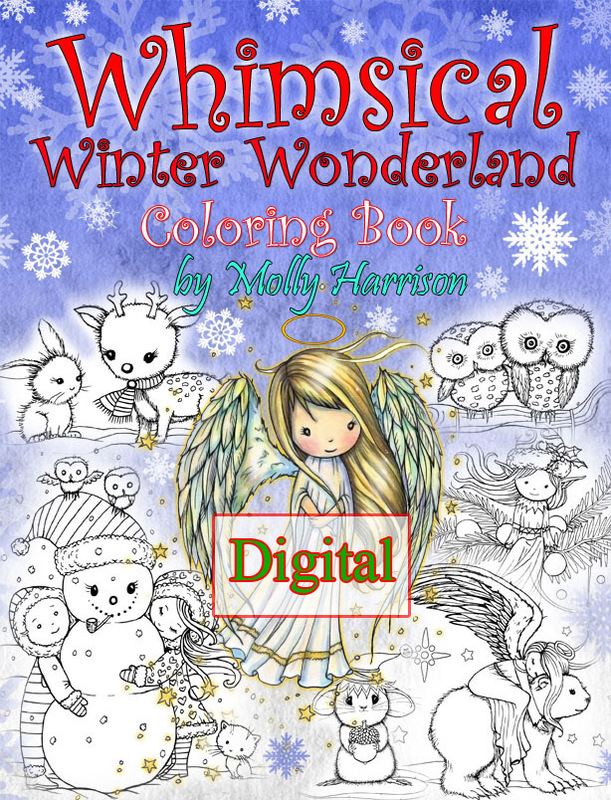 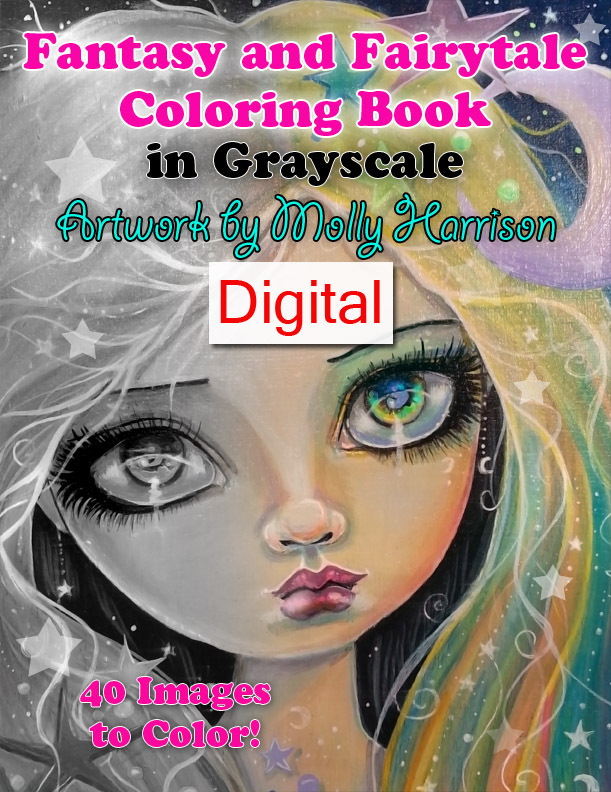 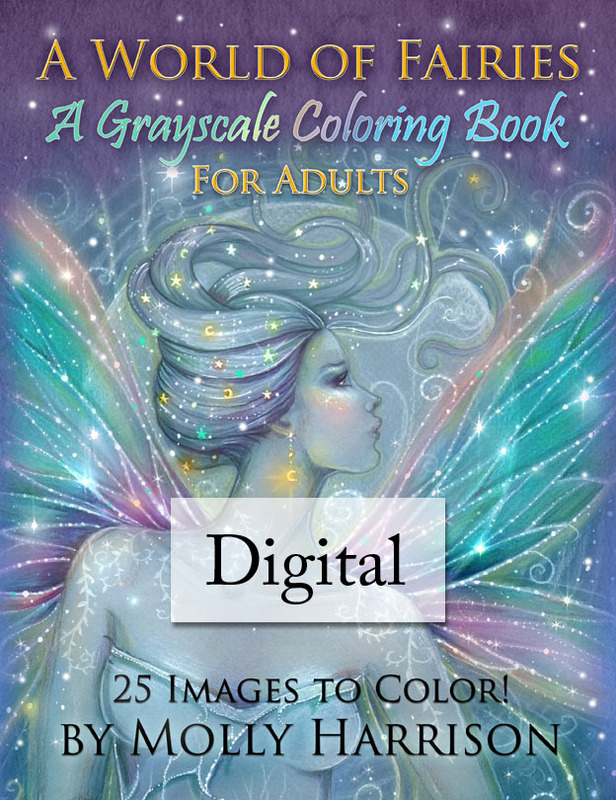 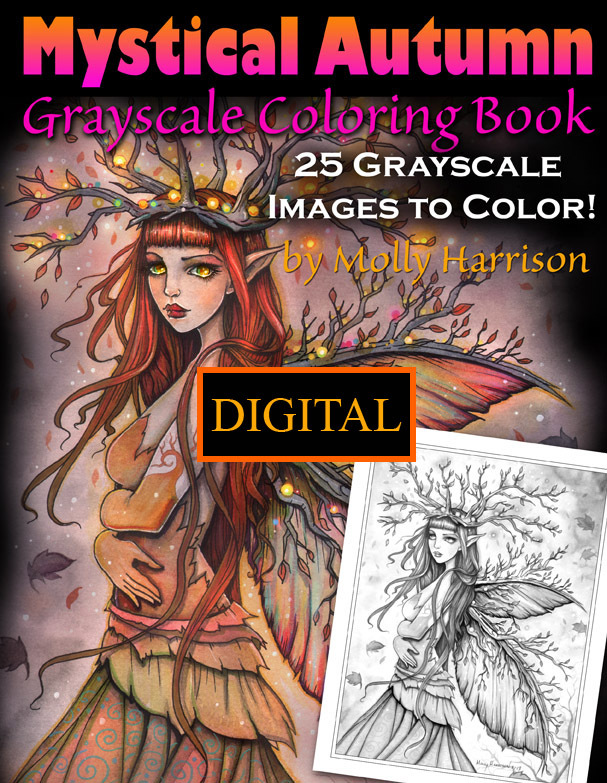 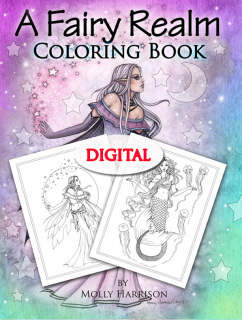 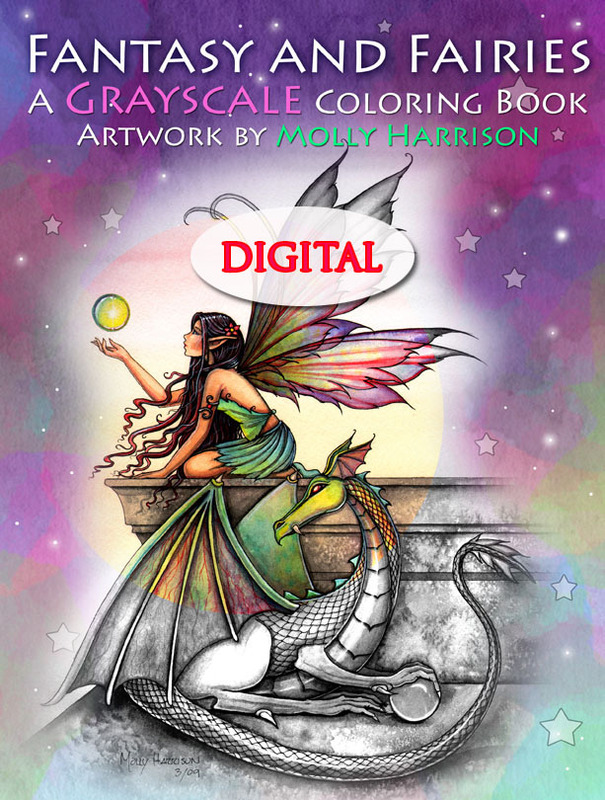 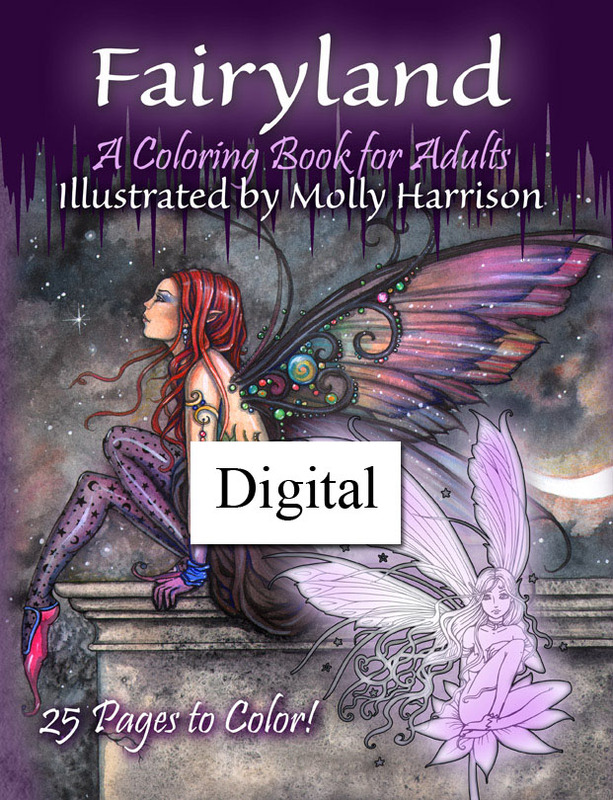 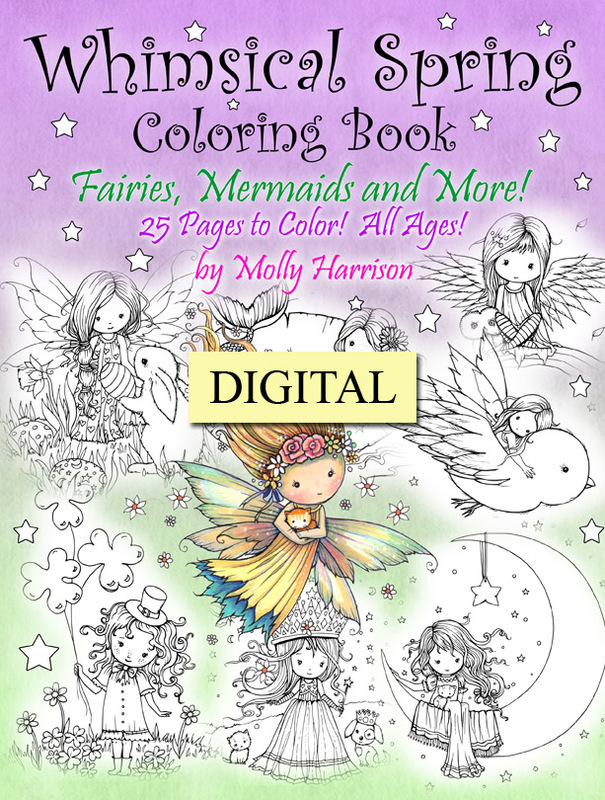 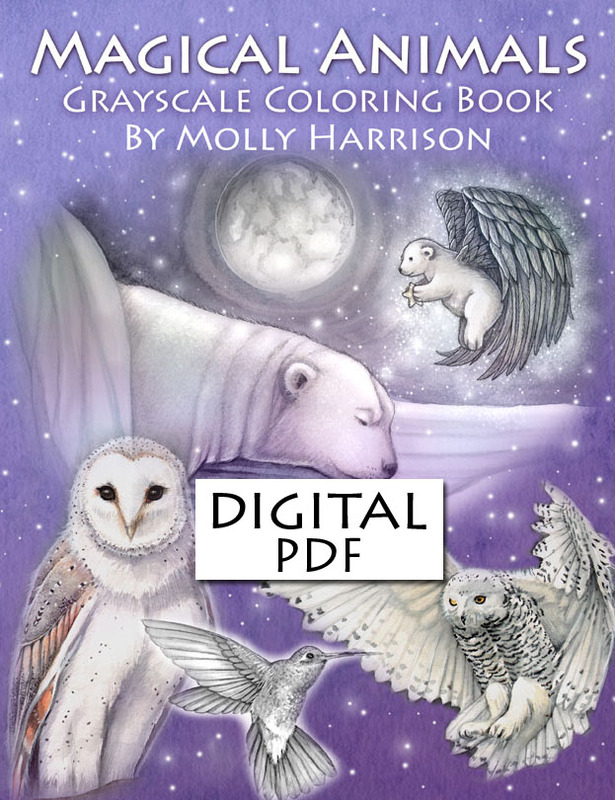 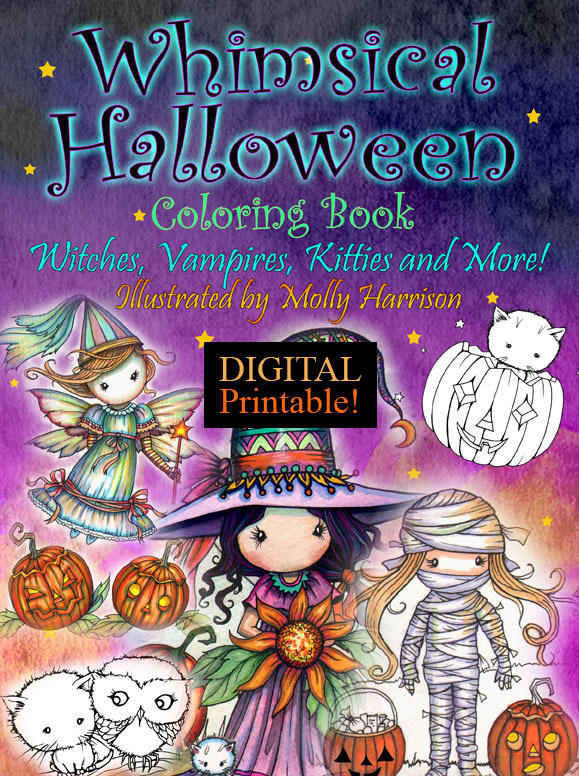 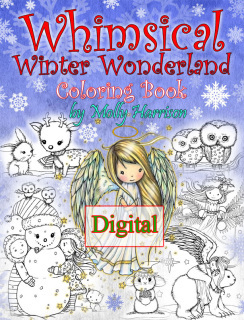 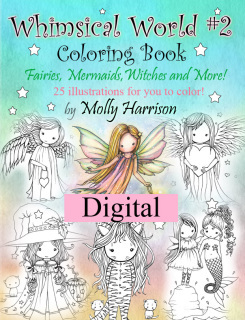 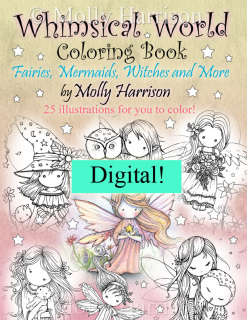 Digital Coloring Books for you to Download! 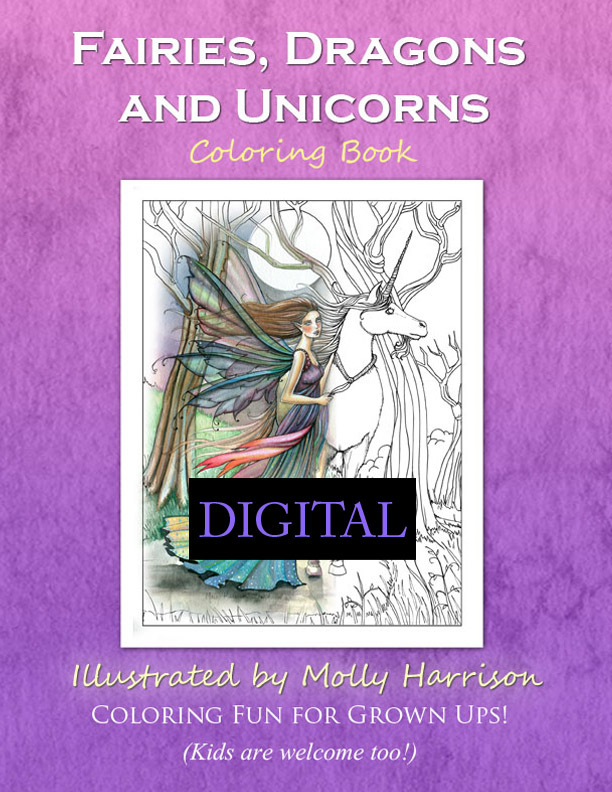 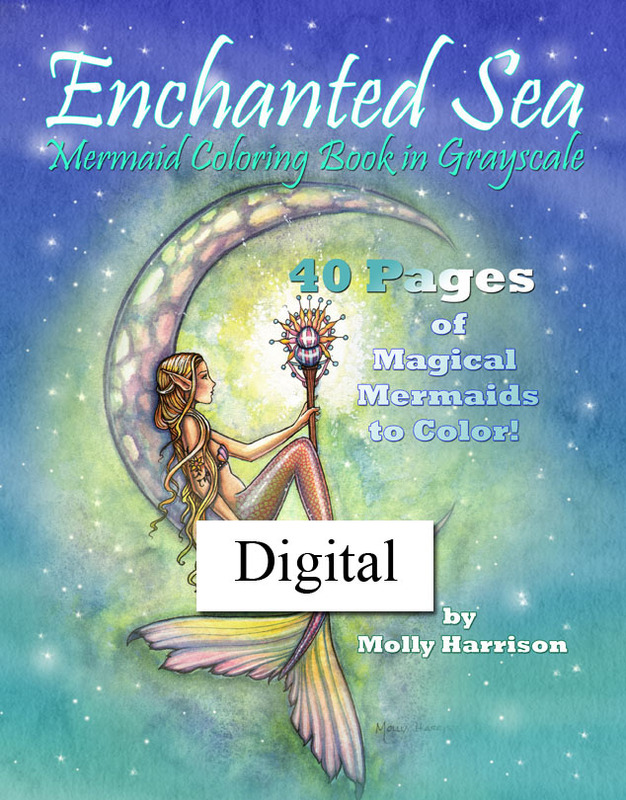 These coloring books are in digital format in a PDF file. You will receive the download link in your purchase confirmation email. 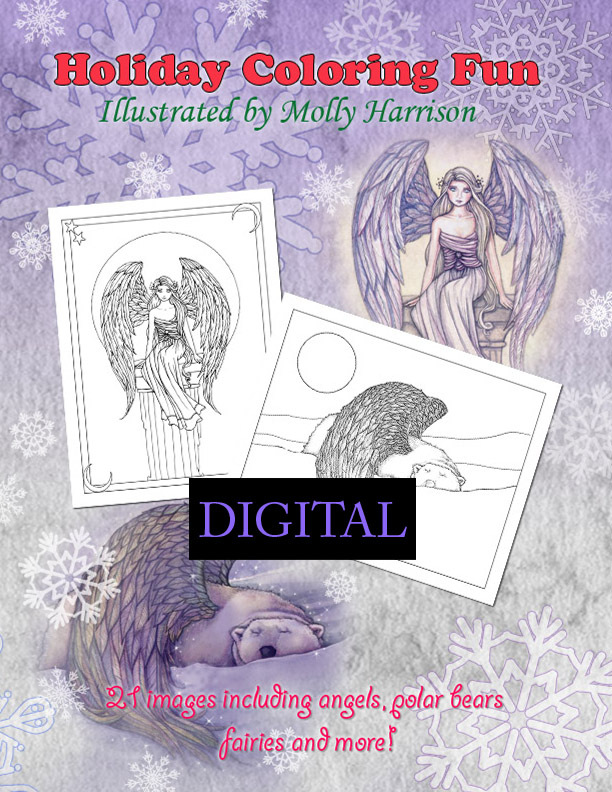 These files are for personal use only except for my Angel Policy. 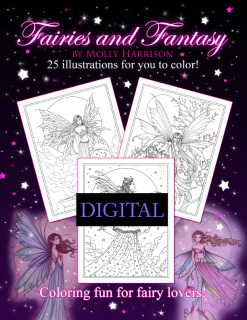 Please see ﻿Digital Items TOU prior﻿ to purchasing. 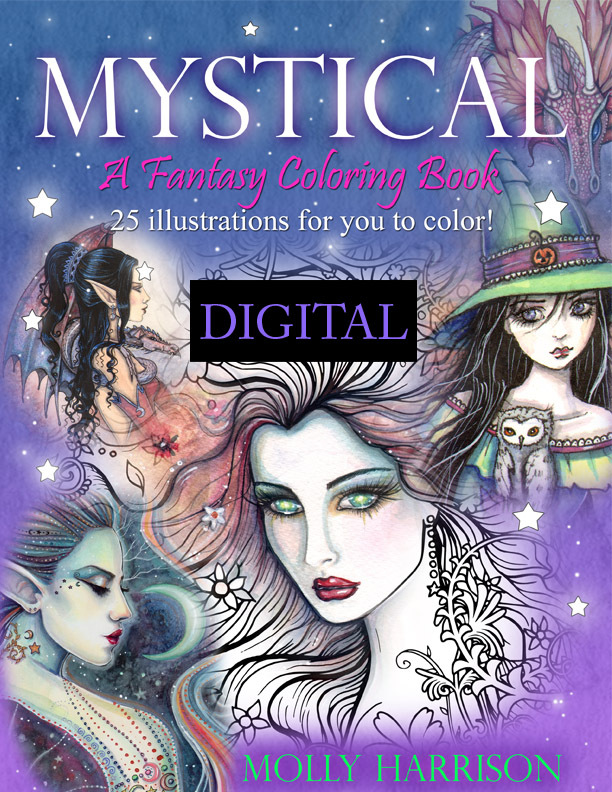 If you have any questions first check the FAQ. 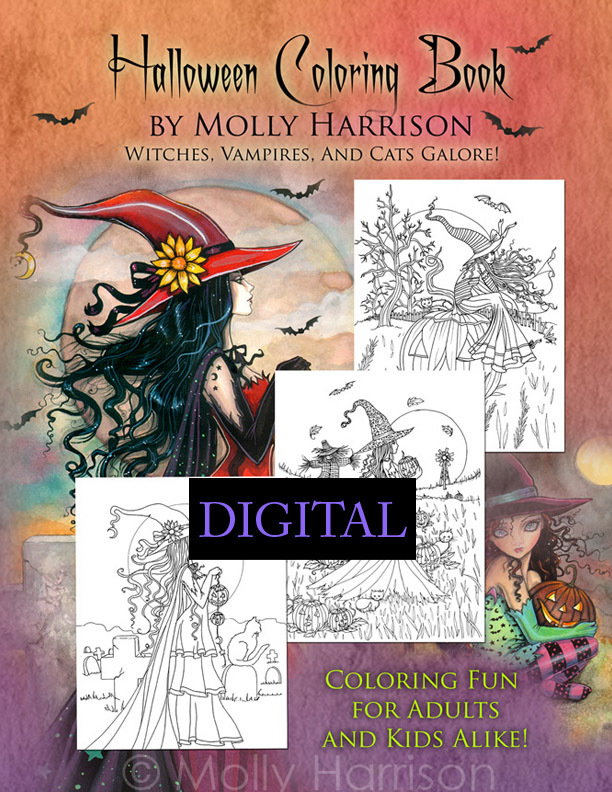 For my coloring books on Amazon, click here! 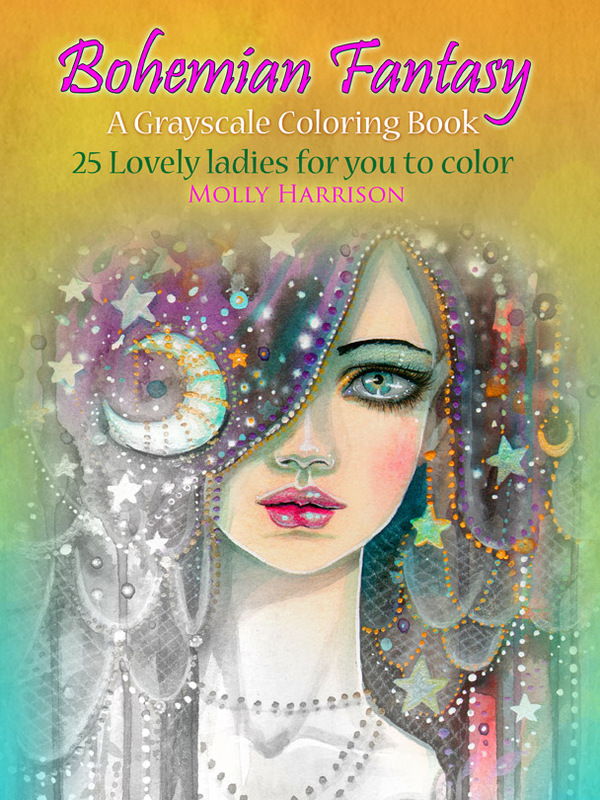 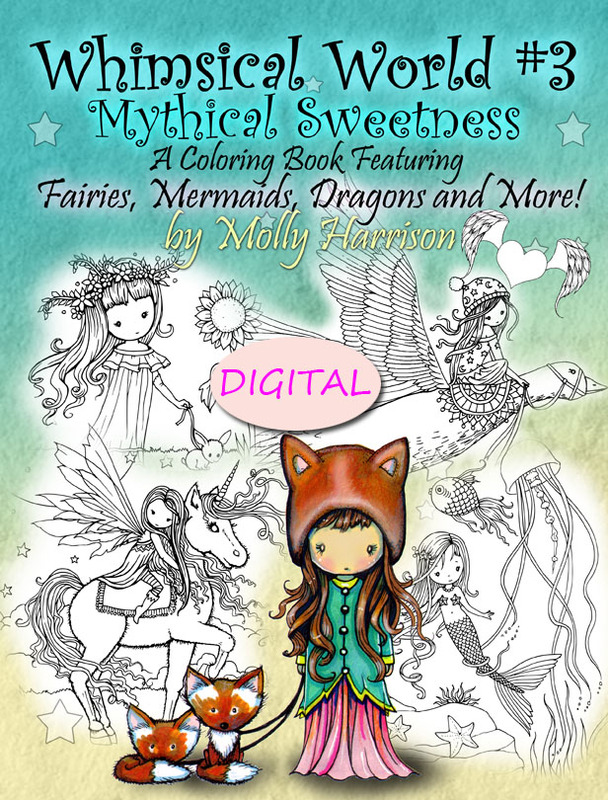 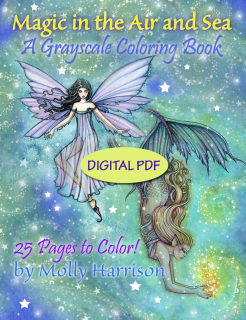 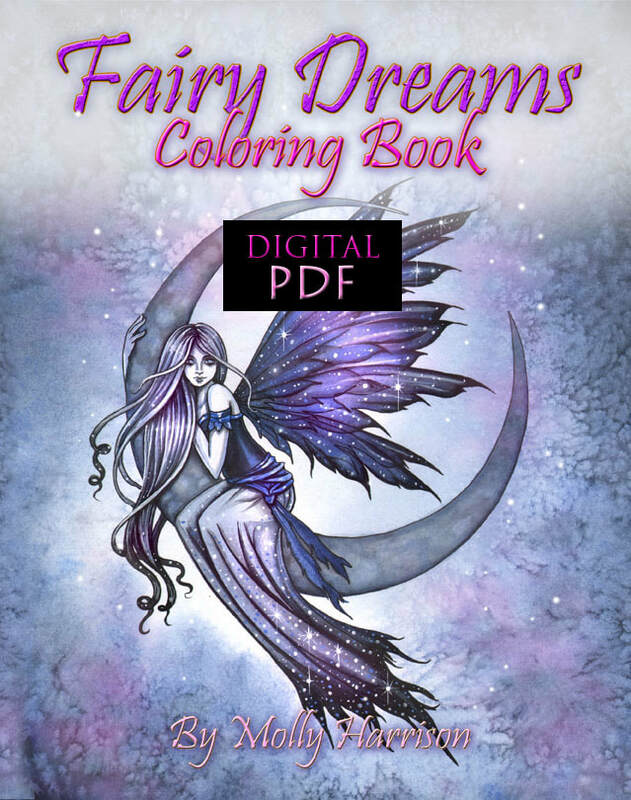 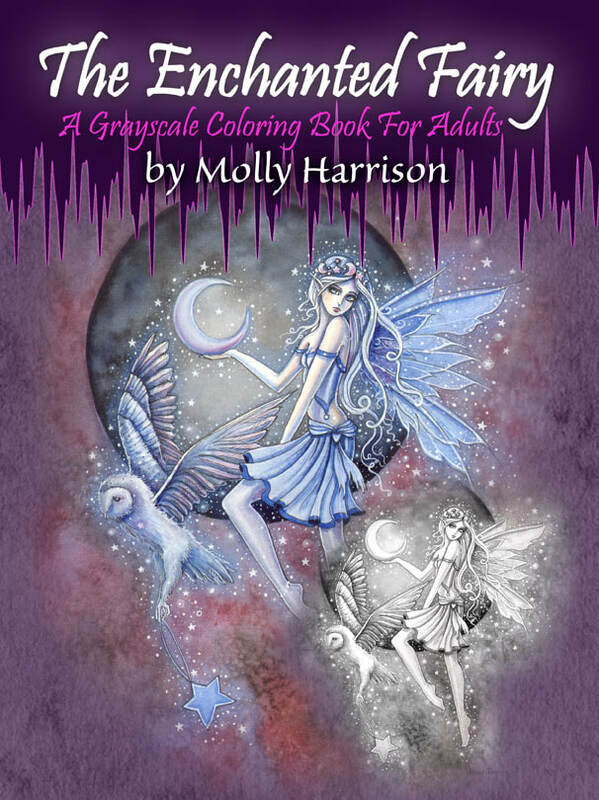 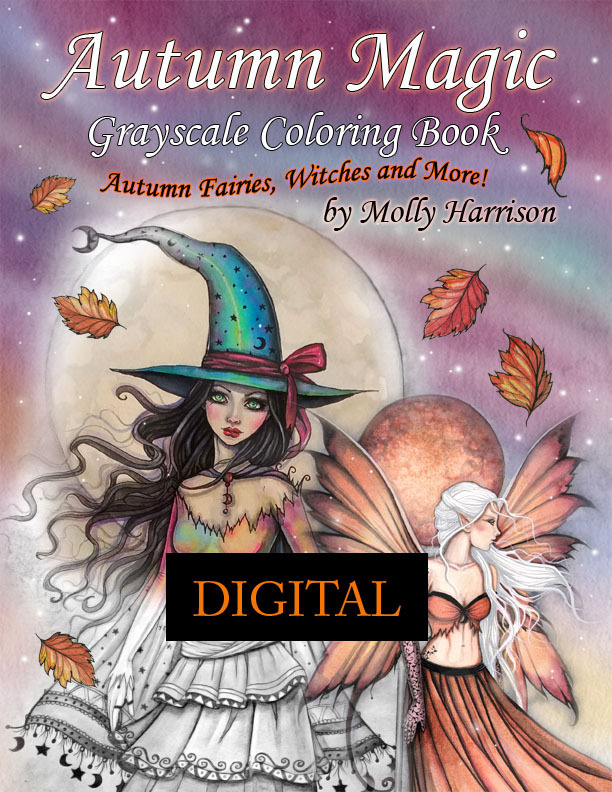 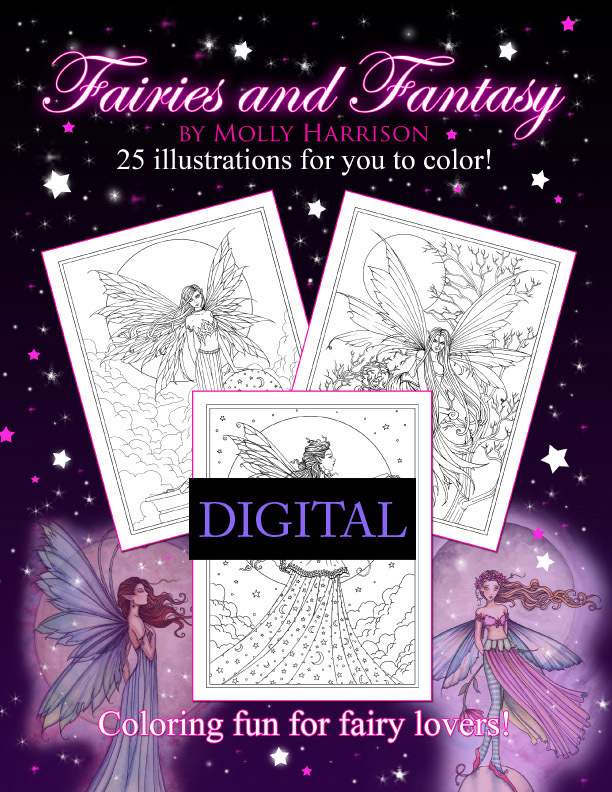 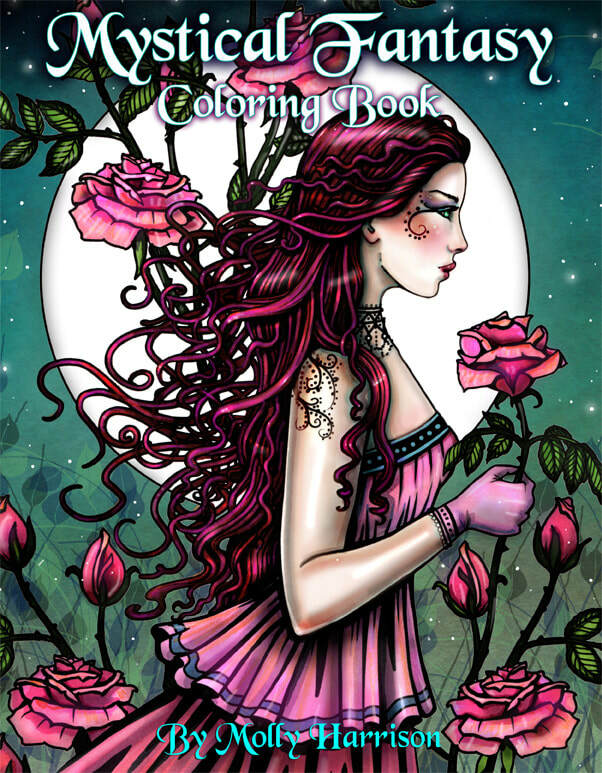 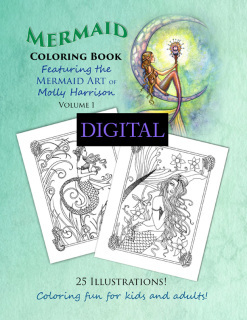 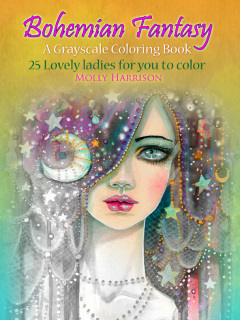 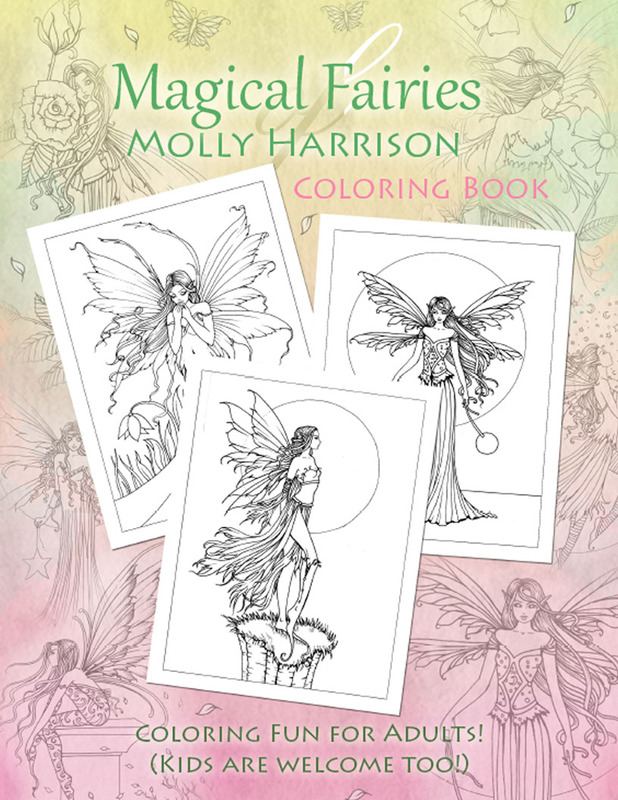 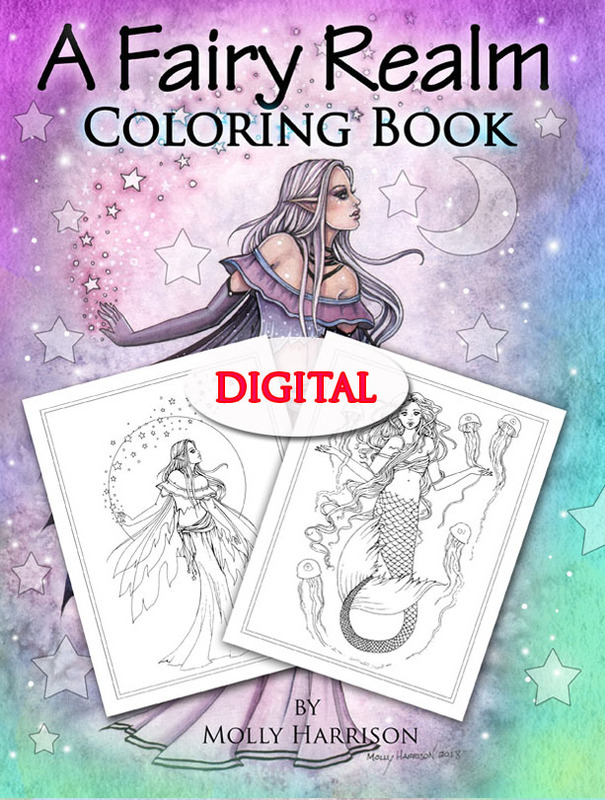 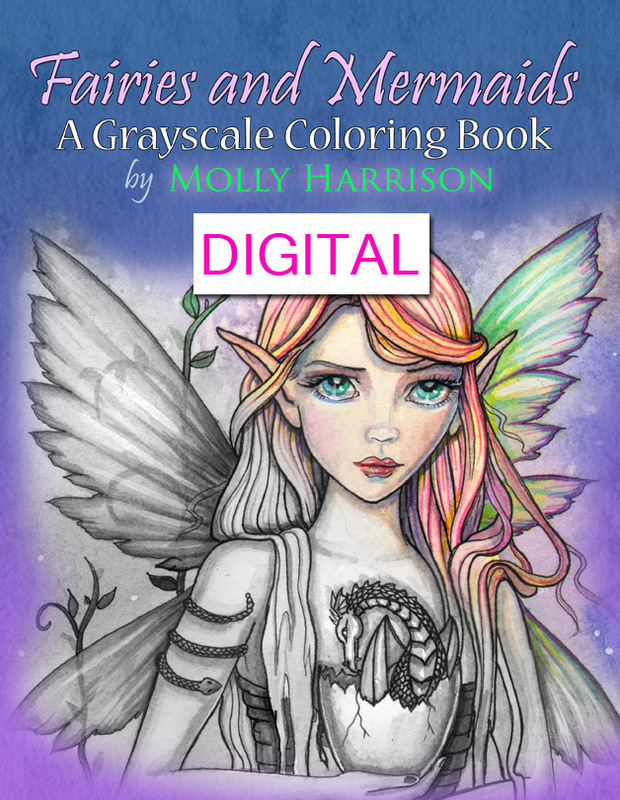 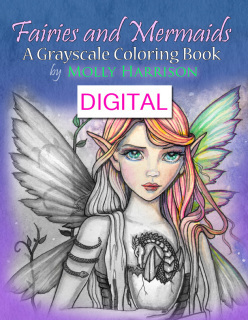 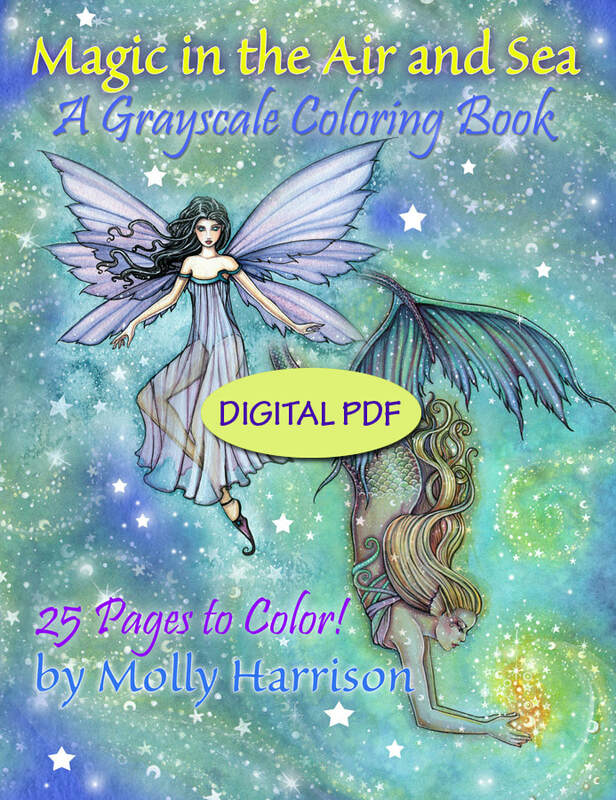 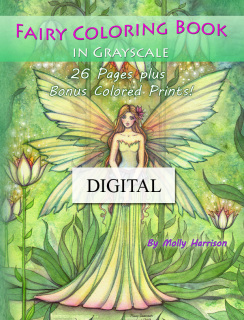 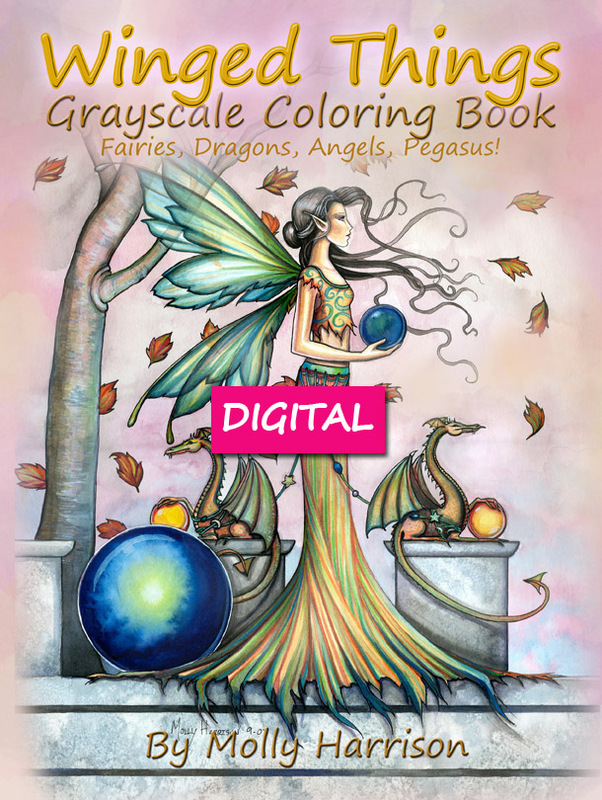 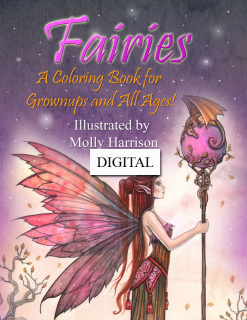 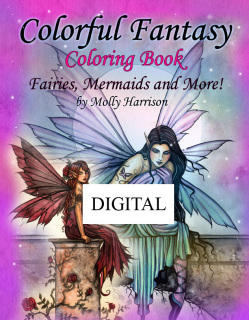 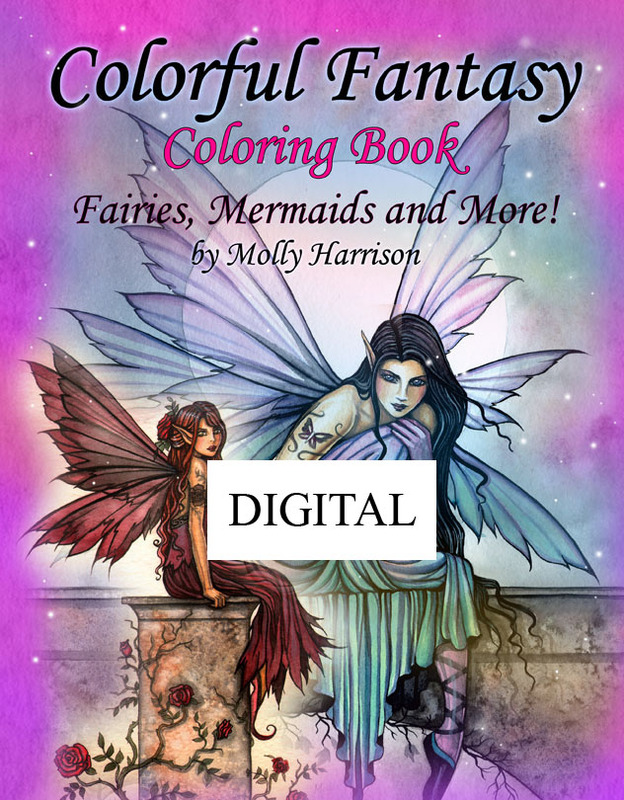 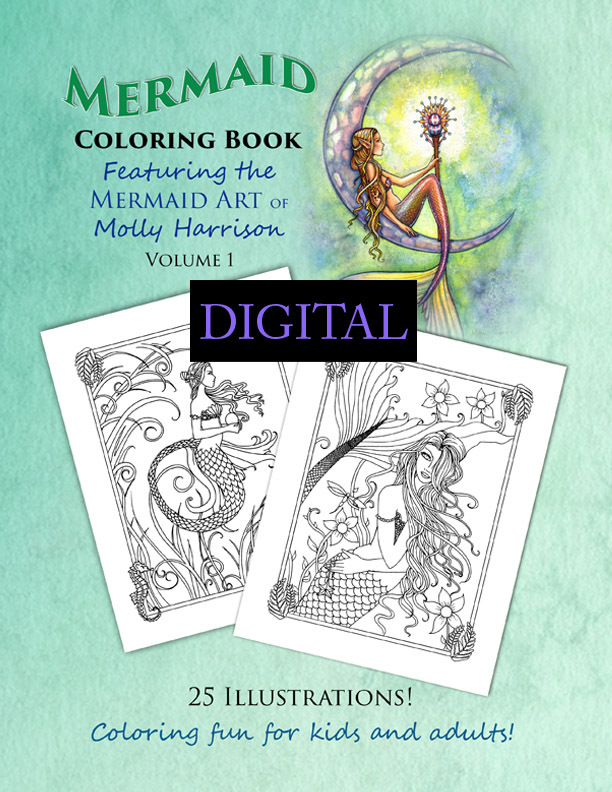 Mystical Fantasy Coloring Book - PDF Instant Download - Fairies, maidens, bohemian beauties, unicorns, dragons and more!